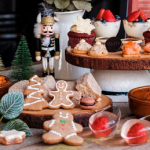 Garage 51 at Bandar Sunway launches Christmas Afternoon Tea Set this festive season. Christmas cookies, scones, cakes, Uji Matcha, magic lemonade, and more will be making an appearance! 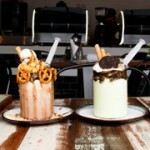 DeepSea Food Sunway Geo Avenue: For Boston Lobster & Seafood ! Craving for Boston Lobster and seafood? 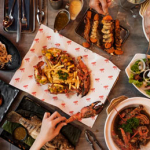 Then book a table with DeepSea FOOD, a new restaurant in Sunway Geo Avenue, Bandar Sunway specializes in classic and modern seafood dishes. 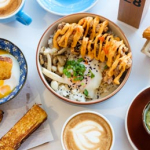 Food by Fat Cat at Sunway Geo Avenue Subang Jaya, a new cafe venture by the cheerful team behind The Good Batch and Nara Kitchen & Co. Damansara Uptown PJ.